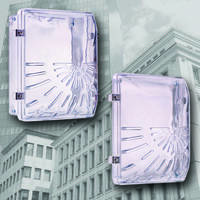 Polycarbonate Covers help prevent vandalism. 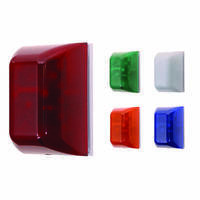 Used to prevent theft, vandalism, and accidental damage, Clear Polycarbonate Covers are suited for larger keypads, access controls, volume and lighting controls, and similar devices. Each model has strong piano style hinge, and is available with open back box or enclosed back box, with or without lock. 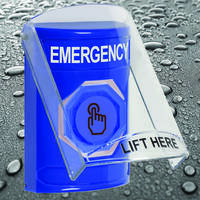 These new, super tough Polycarbonate Covers offer an excellent way to help prevent theft and vandalism to larger keypads, access controls, volume and lighting controls, and similar devices. 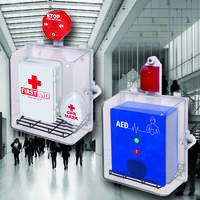 Molded of clear polycarbonate (extremely difficult to break), each protected unit can be clearly seen and quickly identified. 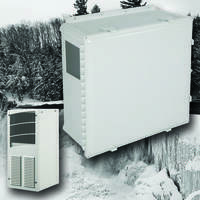 Covers increase the life and reliability of units by protecting them from accidental or intentional damage. Each model has a strong piano style hinge, and they are available with an open back box or enclosed back box, with or without a lock. Covers are backed by a three year guarantee against breakage in normal use. 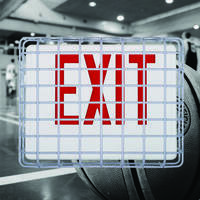 To order or for more sales information on the STI Polycarbonate Covers, call 800-888-4784, fax 248-673-1246, email info@sti-usa.com or visit www.sti-usa.com. STI’s address is: 2306 Airport Road, Waterford, MI 48327-1209.